Smart glasses are hot again, not only for the wearable high technology fans, but for the keen hunters and shooters. 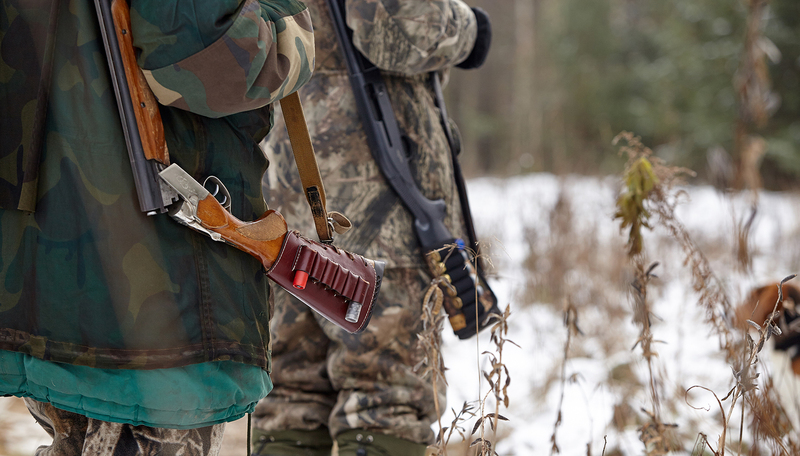 DIGI OPTIX could have a very practical use for hunters – allowing them to film the exciting hunting trip and record the victory moment from the first point of view at any time. It works by controlling the glasses camera with two patent sensitive smart gesture sensors, all hunters need to do is to send the commands with defined gestures. 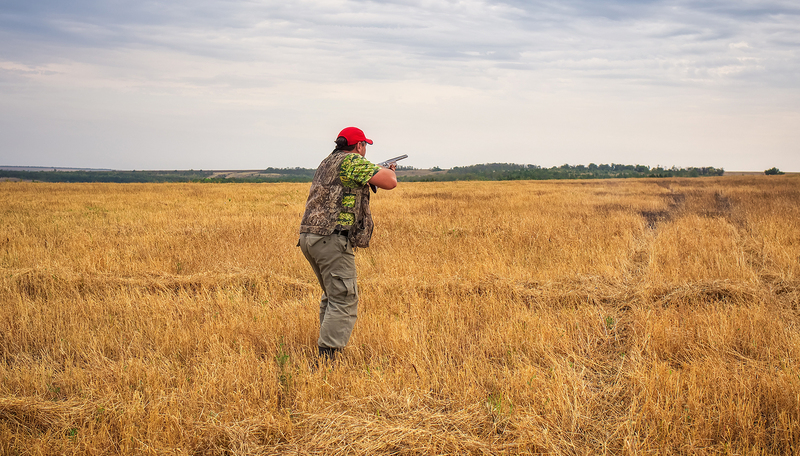 Imagine when you are out there enjoying the hunting trip, you may turn on the camera to shoot the film or take pictures with only one swipe around the sensor. You will not have to look for the buttons on the camera, so you won’t need to worry about controlling the glasses will cost you the great opportunity of catching the prey, instead the glasses will record every wonderful moment during the trip. The glasses are so light and impact resistant that it feels just like a normal pair of glasses, you may not notice they exist when you are wearing them. The HD 1080P lens will present you the moment lively and genuine without distortion. The added-value Camerory glasses will allow your hunting experience more interesting and allow you a better chance to relive it with great quality of pictures and videos. You don’t need to have a very expensive smartphone or a DSLR camera anymore to achieve the best picture results. DigiOptix smart camera glasses have a 1080P wearable camera with which you can easily capture high-quality pictures and videos. Digioptix can be used for Hunting, Fishing, Hiking, Family Vacations, Seminars, Meetings, Classes, or any moment you are trying to capture and later relive. With Digioptix you get point of view shots. No need to worry about making sure the camera stand is in the right spot. Using a regular camera a lot of times when a shot presents itself, the deer has left the frame or the hunter only sees a small part of the deer on film. Use Digioptix and make sure you have the kill shot on film. 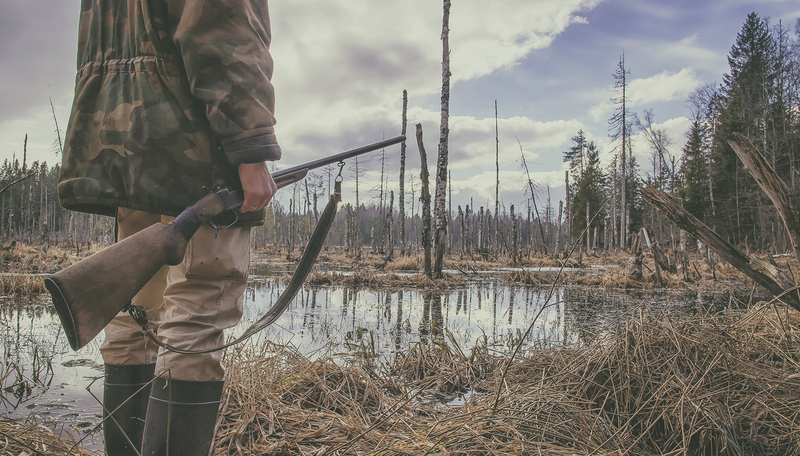 DON'T GO ON ANOTHER HUNTING TRIP WITHOUT THESE! Gives the perfect perspective for hunting, I can really see everything I hit and they work pretty good for fishing as well." Best smart glasses ever! I literally have them on all the time, its perfect for recording all my favorite moments with my grandkids, and then being able to share them with all my friends later on." Love taking them on a ride with the top down in my car. I can listen to music, change the song with just a swipe, no touching the glasses at all. AMAZING!! !